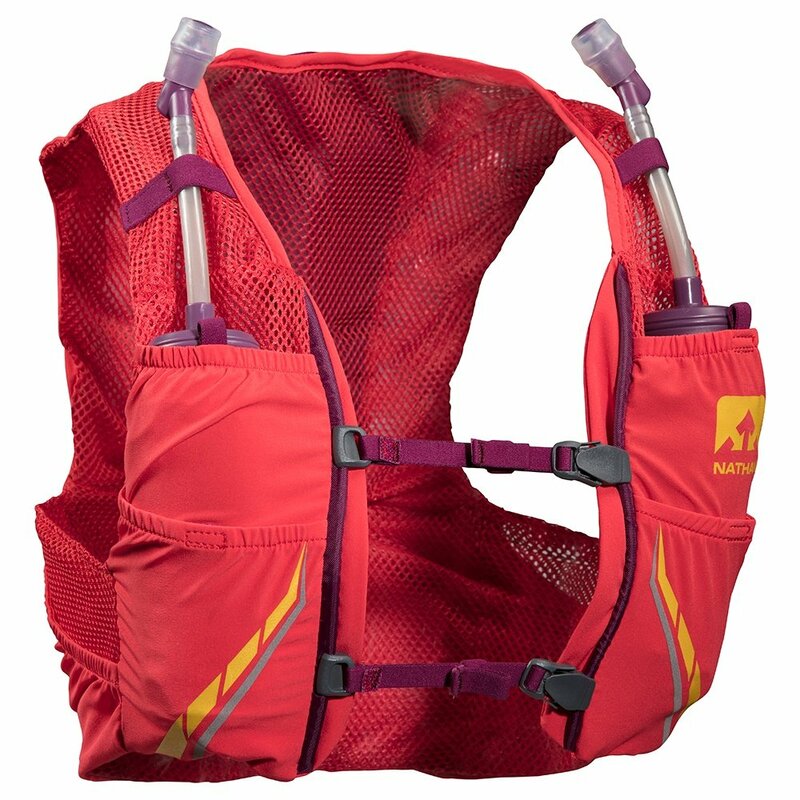 The Nathan VaporMag 2.5L Race Vest is designed for women by one of the most talented endurance runners around, Maggie Guterl. 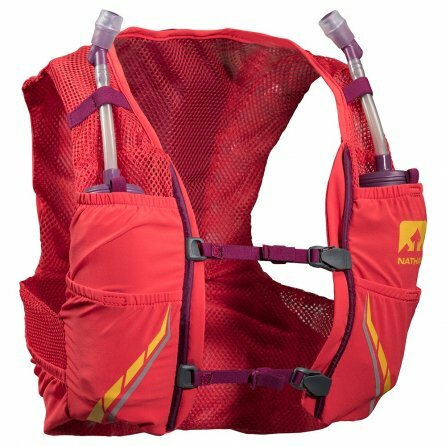 The lightweight vest is race ready with two 12oz ExoShot flasks equipped with the quick-sip system to keep runners hydrated at all times. You can also pack plenty of snacks and gels with front storage, lower back stash pockets, and a zippered pocket to keep your belongings safe. Runners can also enjoy a custom fit with adjustable straps to keep the vest as snug, or as loose, as needed.